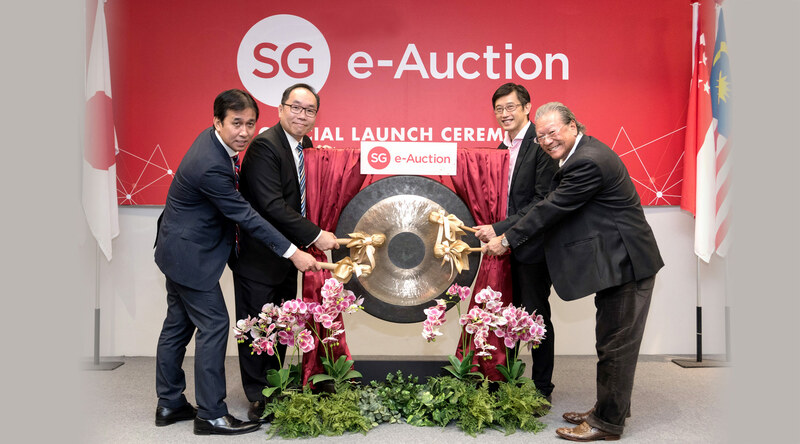 SG e-Auction is Singapore’s first B2B Online Auction platform for a wide range of luxury goods ranging from branded bags and accessories, timepieces and jewellery. 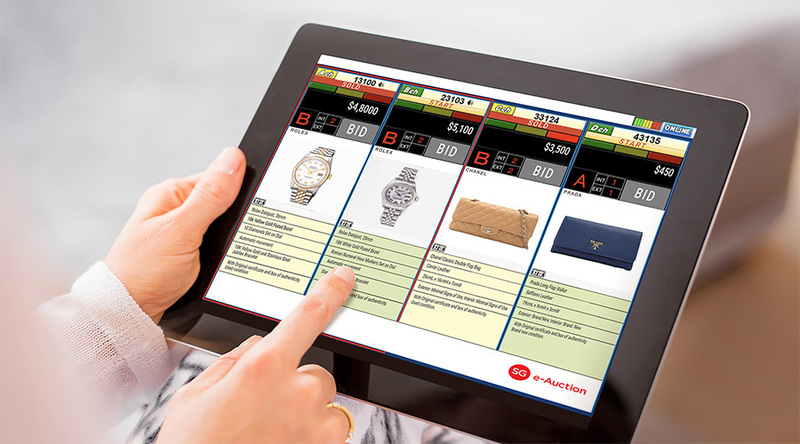 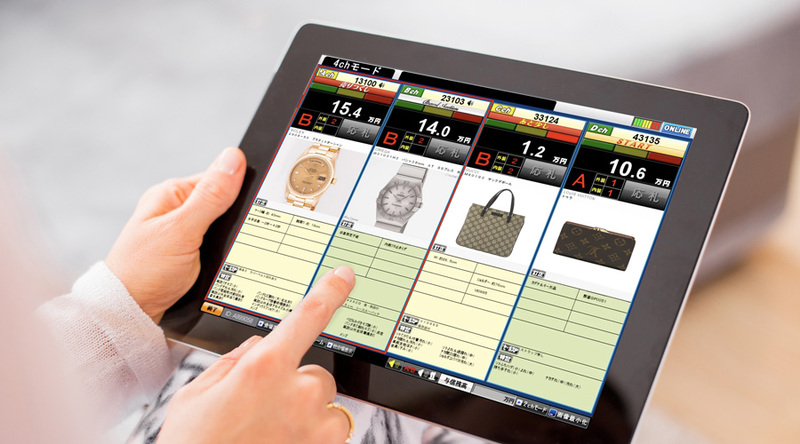 Combining the state of the art technology with a wide reach of traders, you can now make real-time live electronic bid on a extensive range of luxury goods, conveniently from anywhere. 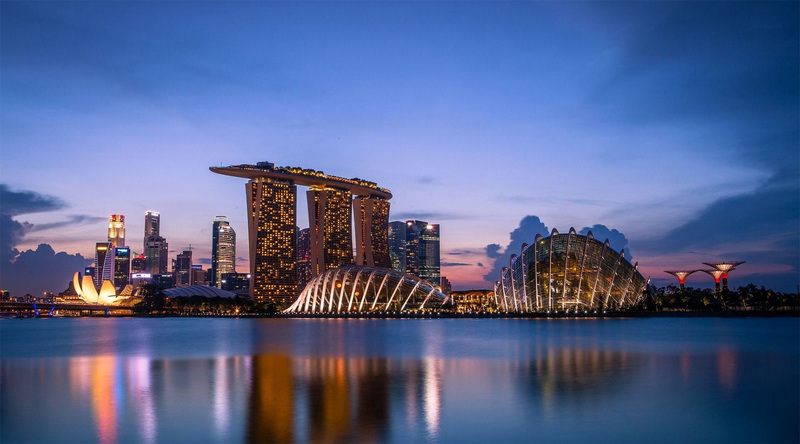 Copyright © 2019, All Right Reserved, SG eAuction Pte Ltd.